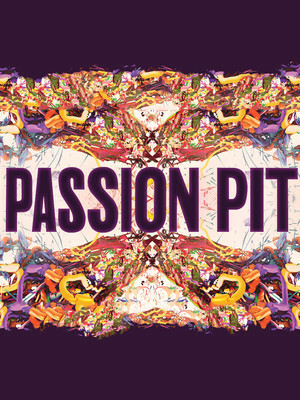 The American indietronica band Passion Pit is hitting the road, in celebration of their debut album, Manners, which turns 10 this year. 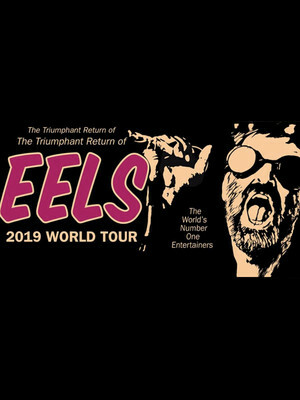 The band are taking their special tenth anniversary tour across North America from April through to the end of May, kicking things off in Tempe and wrapping up in Washington the band will visit major cities including Boston, Chicago and New York along the way. Chromatics fans have been highly anticipating the release of album 'Dear Tommy' since 2014. The project was said to have been created and then destroyed by bandmate Jewel in a near death experience before being entirely re-recorded. 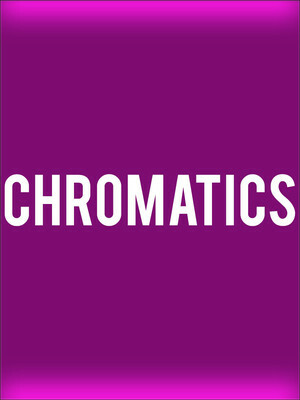 Although the project still hasn't been released, Chromatics will head on a 24-date North American tour with bands Desire and In Mirrors that kicks off on 30th April. 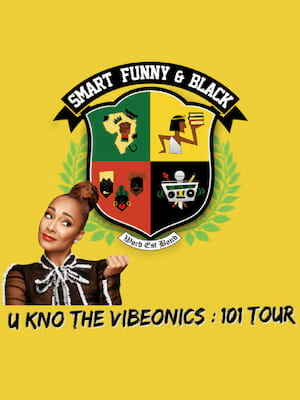 At only 37 years of age, multi-talented rapper/poet, dancer, DJ, actress, musician, radio personality, author, screenwriter, artist and comedian Amanda Seales has accomplished much over the course of her twenty year career. Recently making history as the second African American to have her own comedy special on HBO (following fellow pioneer Wanda Sykes), Seales takes her smash hit stand-up routine from the screen and onto the stage during the hotly anticipated I Be Knowin' comedy tour. 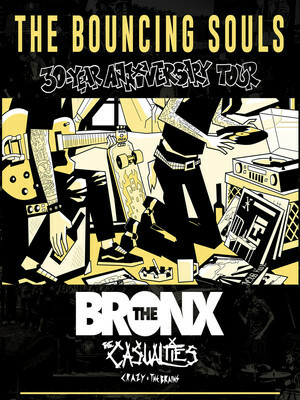 New Jersey punk rockers Bouncing Souls are one of the rare bands in the rock scene to make it to 30 years. Especially one that applies a D.I.Y approach to their music making and have seen success within the help of major labels and corporate radio. In celebration of this great achievement, the band will head on a 30 year anniversary tour, kicking off in Denver. Please note: The term Birch North Park Theatre as well as all associated graphics, logos, and/or other trademarks, tradenames or copyrights are the property of the Birch North Park Theatre and are used herein for factual descriptive purposes only. We are in no way associated with or authorized by the Birch North Park Theatre and neither that entity nor any of its affiliates have licensed or endorsed us to sell tickets, goods and or services in conjunction with their events.